3 Reasons to Switch to Organic..
Did you know that a research report by EWG’s Skin Deep Cosmetics Database highlighted that 12.5% of the ingredients used in skin care products and cosmetics are industrial chemicals? 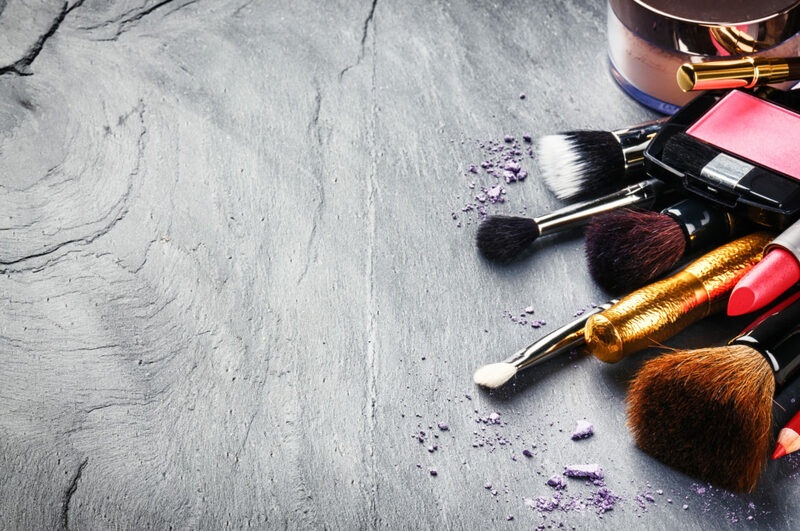 Brands are pouring industrial chemicals, that help keep cement soft, that take oil off of mechanical parts and are known to cause cancer, into your beauty products. That’s a really scary thought, especially considering that up to 60% of what we apply to the skin is absorbed directly into the bloodstream. The average woman uses about 12 products which contain around 168 different ingredients every single day. That means about 21 of those ingredients may be industrial and toxic chemicals. Attempting to read and understand the ingredient list on a cosmetic label is more challenging than trying to stay frizz free on an August afternoon in Miami. I’ve done the legwork so that you can gain a better sense of what these chemicals are and their side effects. Parabens are used as preservatives. This means that they are added to makeup to stop the growth of microbes, fungi and bacteria in order to extend shelf life. Doesn’t sound so bad since no one wants mold in their makeup. 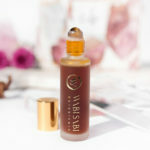 However, parabens have been linked to increases in breast cancer by mimicking estrogen and causing endocrine disruption. They have also been linked to reproductive toxicity, neurotoxicity, immunotoxicity, and skin irritation. There are many effective plant based preservative alternatives to parabens such as Rosemary Extract, Grapefruit Extract and Tocopherol (Vitamin E) that are perfectly safe. Their main purpose is to be a plasticizer, something that helps plastics retain their flexibility. Banned in the EU, but commonly found in many personal care products sold in the US. They are used in cosmetics to help ingredients penetrate the skin, extend fragrances shelf life and maintain flexibility in nail polishes. Phthalates are highly toxic and are absorbed through the skin (and nails). They have been found to cause damage to the reproductive systems for both genders and affect the fertility and genital development in males. Formaldehyde is added as an ingredient to nail polish, eyelash glue and hair smoothing products. Even absent as an ingredient it can be present from the combination of chemicals such Bronopol and Quaternium-15 which work together to form formaldehyde releasing preservatives. These are added help kill bacteria in products like body wash, hair gel and baby shampoo. Formaldehyde is a known carcinogen and skin irritant and suspected to increase liver toxicity. It also can cause severe allergic rashes (think burning sensation and visible blistering) which becomes more likely with long term exposure. If you are fond of using antibacterial liquid soap, you are likely getting exposed to triclosan. It is antimicrobial pesticide which is being shown to actually help create drug-resistant bacteria. This chemical can also be found in toothpaste, antiperspirants/deodorants and shaving creams. Triclosan has been found to not only be very toxic to water environments, it also is another toxin found to harm the reproductive system and have been shown to disrupt thyroid functions. Did you know that because fragrances are considered to be “trade secrets” brands are not required to disclose what ingredients are actually inside them? 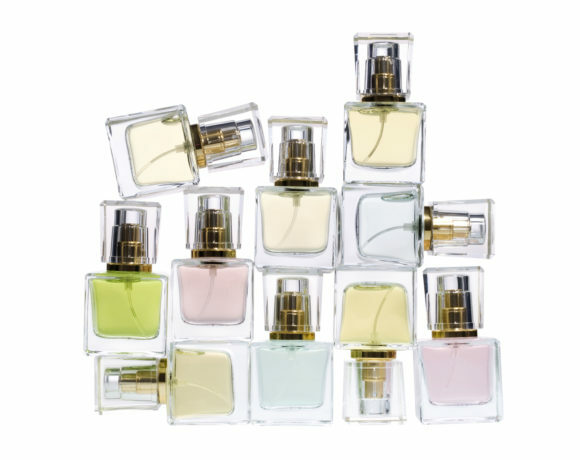 Testing has found an average of 14 different synthetic chemicals in most well known products with added fragrances. These chemicals are known irritants, allergens and hormone disruptors. Long term exposure to this toxic cocktail of chemicals can contribute to increased immunotoxicity and allergic reactions. Be sure to read labels carefully, even products listed as “Fragrance Free” may still contain fragrance to mask other scents. These chemicals are generally silicone based and are primarily used to help smooth and moisten products like deodorants and facial moisturizers. These are yet another group of chemicals that target the reproductive system, potentially impairing fertility, increasing uterine tumors and changing hormone compositions. Used as a surfactant and emulsifier in a vast number of beauty products such as foundations, moisturizers and hair colorants. These chemicals are also responsible for the foaming action in toothpaste, body washes and shampoos. SLES is particularly concerning because ethylene oxide has been added in order to make the chemical less irritating and more gentle on the skin and hair. However, this process creates a byproduct called 1,4-dioxane, a known carcinogen. Exposure can be toxic to the brain, liver and kidneys. 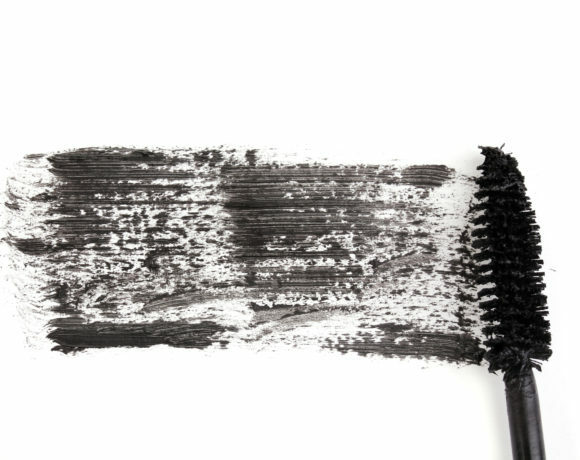 These two chemicals are typically found in lipsticks, moisturizers and even food products. They are synthetic antioxidants used to preserve cosmetics over time. Unfortunately, these chemicals are also quite dangerous. Known to actually cause skin depigmentation, they have also been shown to cause damage to the liver and stomach. A set of petroleum based chemicals, these are often found as cream bases in cosmetics because of their ability to thicken and soften moisture carriers. The main issue with these ingredients is that they frequently contaminated by 1,4-Dioxane, a known carcinogen that penetrates the skin and has been shown to harm the nervous system. It is possible for this impurity to be removed, but studies show it often isn’t. We all know petrolium goes in our cars, but it also appears in the forum of petrolatum, an oil jelly found in 1 in every 14 personal care and beauty products in the market. Petrolatum suffocates the skin, increases skin allergies, promotes acne and may contribute to increased aging. Beauty shouldn’t come at a cost to your health. Check out the list of brands we support. These conscious companies choose to create gorgeous products without the use of toxic chemicals. 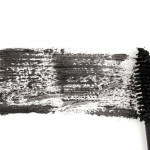 Were you aware of the prevalent use of toxic chemicals in beauty products? Let us know your thoughts below! 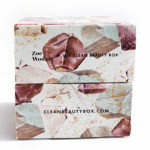 If you’re interested in products that do NOT contain the above ingredients, you may also be interested in our beauty box subscription. We ship luxury organic, natural, non-toxic, and cruelty-free products to our subscribers monthly. Click here to see our available boxes. Plus Perks Like Exclusive Discounts & Special Offers!